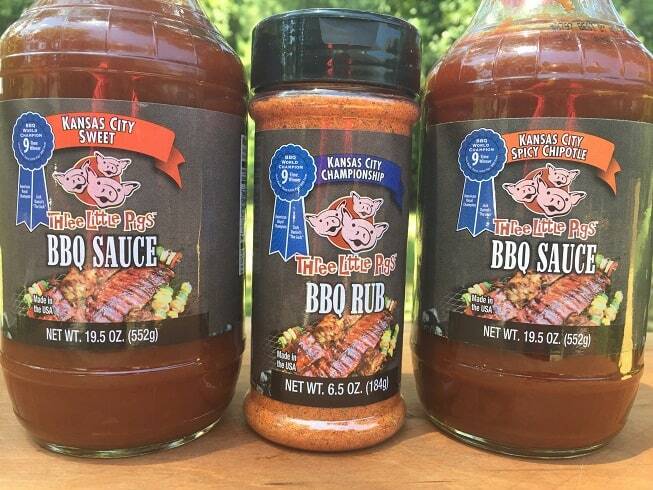 I was strolling through my local Bass Pro Shop the other day and was delighted to see a few products from Three Little Pigs Barbecue. 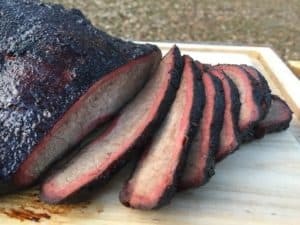 Three Little Pigs Barbecue is run by barbecue champion Chris marks out of Kansas City and the gentleman knows what he’s doing. I was excited to give the Spicy Chipotle BBQ Sauce for a spin. 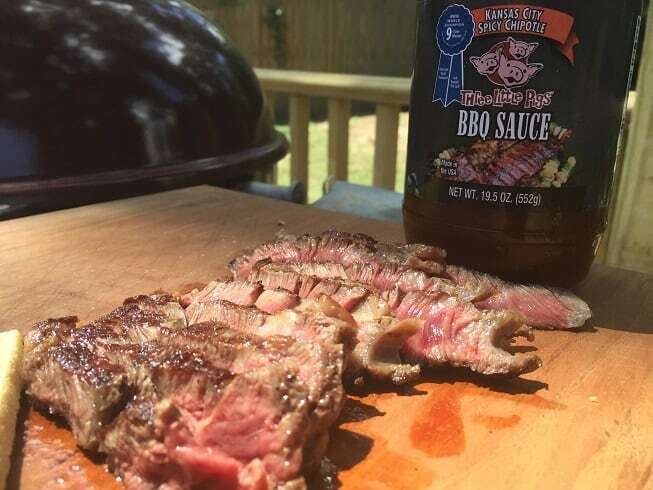 There are not many decent spicy bbq sauces available in my town and sometimes you want a sauce that bites back! The chipotle sauce is more flavorful than it is hot so don’t let the heat scare you on this one. This is a smooth, tomato based sauce with a lot of fun notes with a heat that starts slow but builds to a satisfying tingle of a burn. When I think about a spicy sauce I break out the beef! I didn’t have the time to smoke a brisket so I went with a simple Delmonico steak. I took this little guy up to medium rare and sliced it thin. 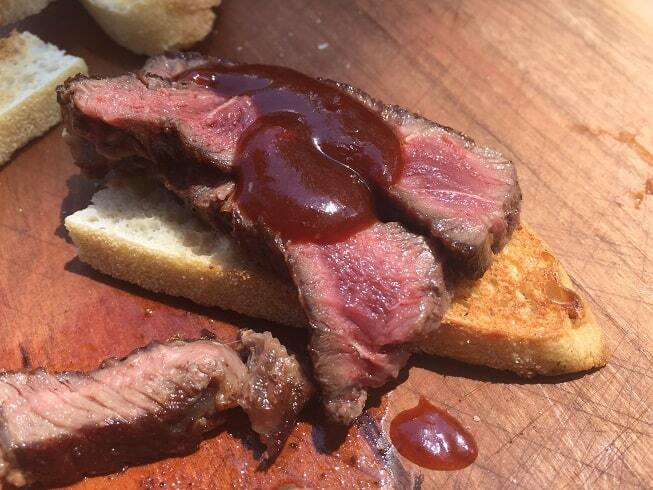 Do you know what’s better than thin sliced steak on some crusty bread with a spicy chipotle bbq sauce? 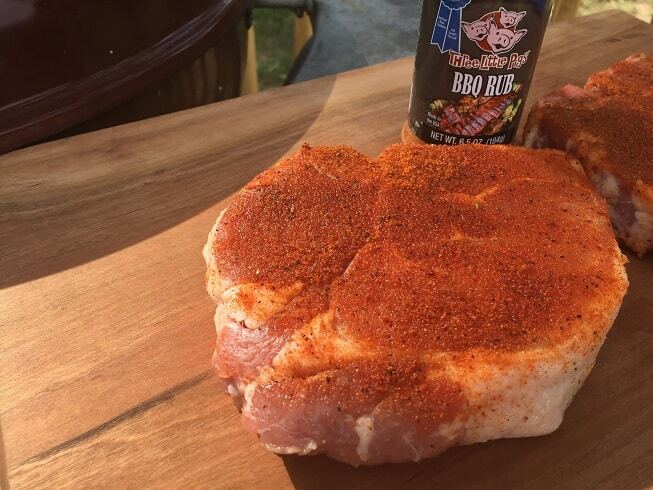 A few hours I pulled out some thick cut pork chops and coated them heavily wit the Three Little Pigs BBQ Rub. The rub lays down some amazing color and is flat out delicious. The rub is super savory and packed with onion, garlic and MSG. The chops got cooked to about 120F and were then glazed with the Three Little Pigs Sweet Sauce. The sauce had time to set as the chops finished cooking to a final temperature of 145F. 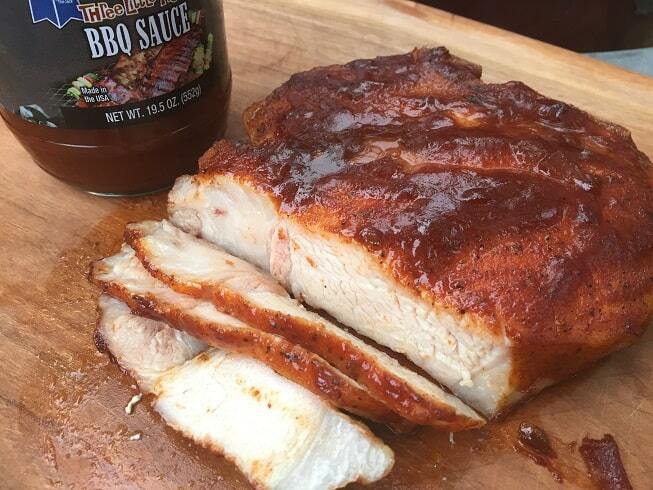 The sweet of the sauce paired up perfectly with the savory of the dry rub. I was delighted to find the sauce had actual bits on onion to give it a little texture. The chops were some of the best that I have made in quite a while and were quickly devoured. Overall I was freaking delighted to have found these sauces and rub at a local store and will be heading back for seconds when my bottles run dry.